Our Jade Bed by Migun is an FDA approved Medical class ll device for pain and relaxation. It is based on the principles of Chiropractic care, massage, acupressure and far infrared heat. Far infrared heat combined with smooth rounded Jade rollers takes care of that tension, sore muscles and stiff joints easily! No need to change clothes for this 30-minute treatment. Incorporate our complimentary Guided Salty Sounds Meditation via headphones and complimentary aromatherapy to take this amazing session up a notch! Appointments preferred but walk-ins are always welcome. Please arrive 15 minutes prior to your treatment to allow time for any necessary paperwork. Patrons 16-18 years of age must have a parent/guardian present at the Spa. 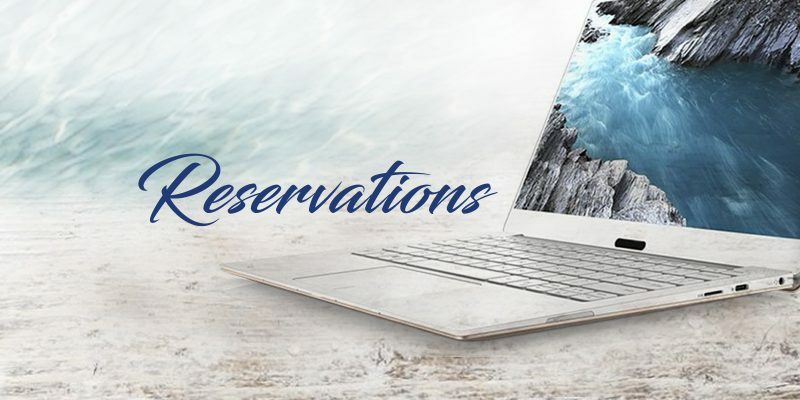 Your spa treatments are reserved especially for you. Should you need to cancel or reschedule, please notify us at least 24 hours in advance. 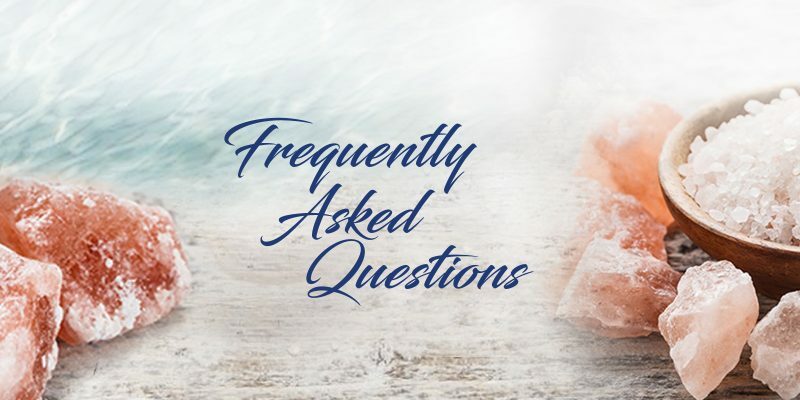 Click here to learn more about our cancellation policies and fees. Is there anyone who should avoid using the Jade Bed? It is important to hydrate properly before and after a Jade Bed session. 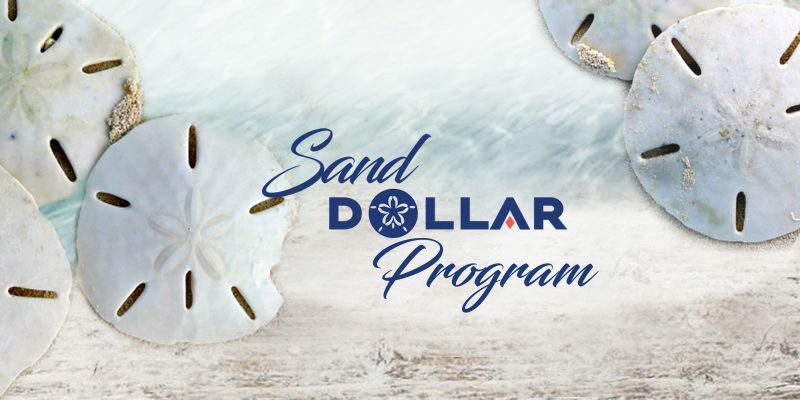 Learn more about our Sand Dollar Reward Program.